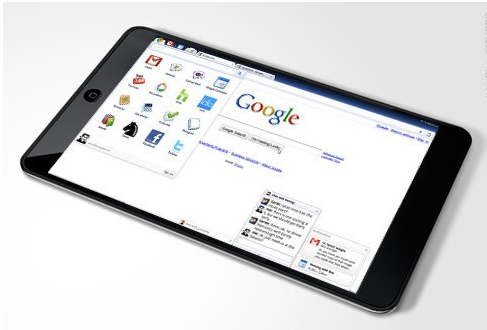 Google recently announced that they will be launching a Google Tablet sometime in the near future (rumors are it will be released in the summer of 2012). And why not? That’s about the time that Google’s acquisition of Motorola will be completely in effect, and it is also around the time that Google plans on releasing its new software, playfully dubbed Jelly Bean. So it makes sense to launch a new product when it can contain the benefits of Motorola as well as an upgraded software. 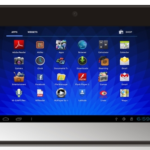 Will the Google Tablet be an iPad competitor? Other than admitting a new tablet is in the works, Google is keeping very quiet on the specs, features and price of their new device. (Some reports are speculating it will be a 7-inch tablet that runs around $200.) With so many tablets on the market today, consumers are wondering if the new Google Tablet will rival the iPad or the Kindle Fire. But since Google wants to join Apple’s dominance over the tablet market, most consumers are assuming it will be an iPad competitor. All that is really known about these tablets is that they will be co-branded between Google and a variety of manufacturers. 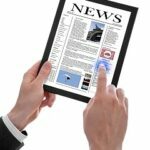 Samsung Electronics and AsusTeK Computer will create the hardware for the tablet, and Google will enlist different manufacturers for the creation. There’s word on the street about an online Google store. Rather than distributing these new tablets to retailers across the country, Google plans on selling the tablets directly to their consumers through an online store. Users will be able to see all the different tablets produced by the different manufacturers and choose which one they want to purchase. Plus, it’s rumored that tablets will not be the only items available for purchase through this store, and manufacturers can also use this site to promote and sell their own products. Some experts think the online store is a bad idea, as Google tried this tactic with the launch of its Nexus One phone. The problem with this tactic is that, without the product being available in a physical store, users cannot see it in person and play around with it to see if it’s something they want. The Nexus One campaign failed for this reason because nobody wanted to buy a device without testing it first. Many believe this is why Apple is so successful, because they have plenty of retail stores across the country that allows consumers to view, touch and use all of their products. As long as Google creates a great product, they may find success with this new endeavor. Some people may be interested in an item that rivals the iPad, or other dedicated Android advocates may simply buy it because it’s an Android-based product. If the interface is solid, it comes at a reasonable price, and as long as it’s user-friendly, people may jump on board the Google Tablet bandwagon. And if it can compete with the iPad, Apple may lose its tablet dominance. Is Apple releasing two new iPad’s in January? 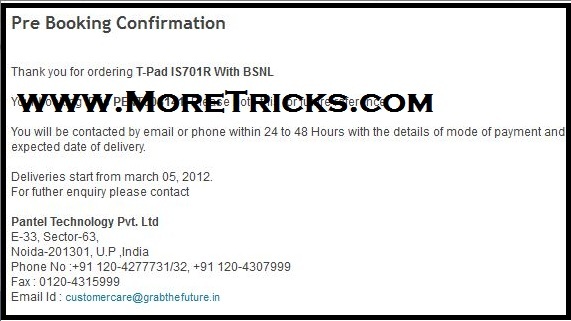 Aakash or BSNL Penta T-Pad IS 701R Tablet Which is Good One ?